On "Blacktop," Sprained Ankle's powerful opener, Julien Baker sings, "come visit me in the back of an ambulance." She's calling out to whatever intervening power saved her life when, at 17, she smashed into a concrete pole, splitting her car in two. It's a power she recognizes from her youth, from pews, from hymns ("Holy noise," she sings softly). This simple, overwhelming song, with life-changing, near-death moments and religious undertones, sets the tone for the record. To call it devastating would be selling it short; Sprained Ankle is one of 2015's most heart-rending and poignant records. All this heavy talk might conjure up visions of oblivion, and while that happens, the Memphis songwriter's debut is hardly nihilistic. Rather, Sprained Ankle feels like a collection of honest vignettes depicting life's deepest fathoms, and a steely resistance to being drowned by them. 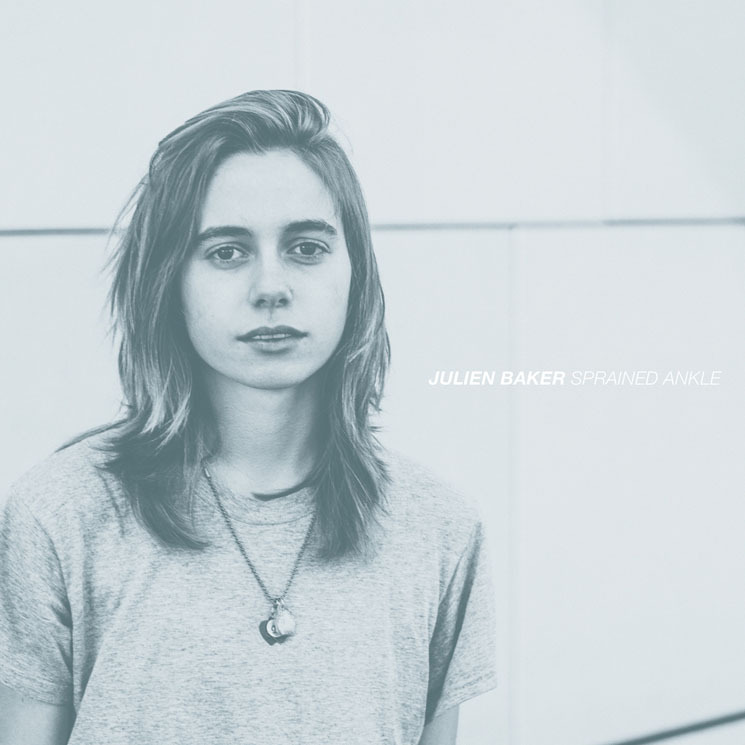 Baker's voice always carries strength, especially beside the resonant electric guitar on "Good News" as she describes the pain of running into someone once important, or on "Rejoice," on which she lifts it to a God she knows hears it.